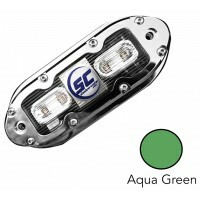 Underwater Lights	There are 22 products. 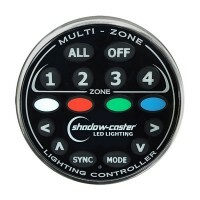 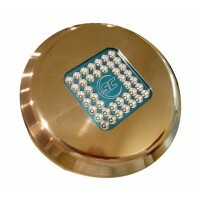 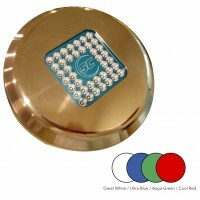 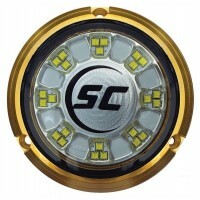 Shadow-Caster’s Zone Controller is an LED lighting controller perfect for marine and terrestrial applications. 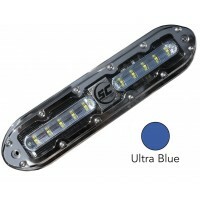 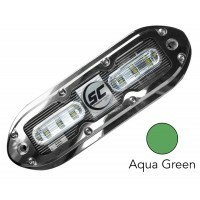 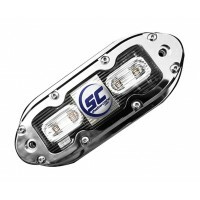 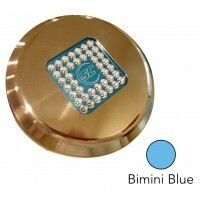 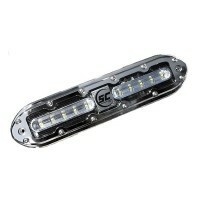 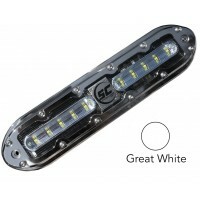 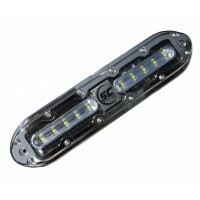 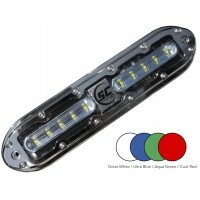 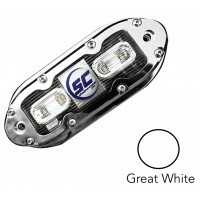 It is fully waterproof and capable of controlling all RGB and Shadow-NET enabled lights. 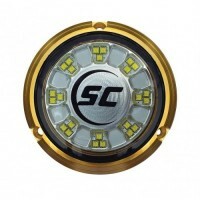 The Zone Controller allows for individual or simultaneous control of up to four separate lighting zones. 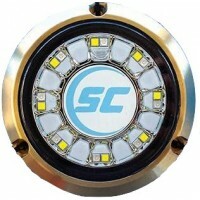 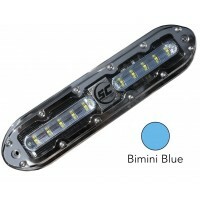 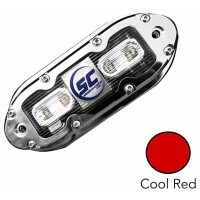 Quickly change color and brightness or synchronize your lights to music.